Day five was the conclusion of teaching at the Bible college. What a great week it was! I realized at the end of this day that I had the privilege of teaching young preachers whom God will use to reach many people in Jamaica. Chances are, I will never see them on this side of heaven again. But, how awesome it is to spend time pouring into someone so far away from my home. The thought is almost over whelming. My prayer for them is that God use them to do great things for the Gospel in Jamaica. This morning we spent some time at the Jamaica Relief Mission. This is an orphanage up on the mountain about twenty minutes drive from where we’re staying. (Here twenty minutes is just a few miles away.) There we met the sweetest family from the states who are here for a two-year commitment to oversee the orphanage. Their names are Phil and Teresa Otto. They along with their children, and several other “nannies” from the states, take in children who have no parents. 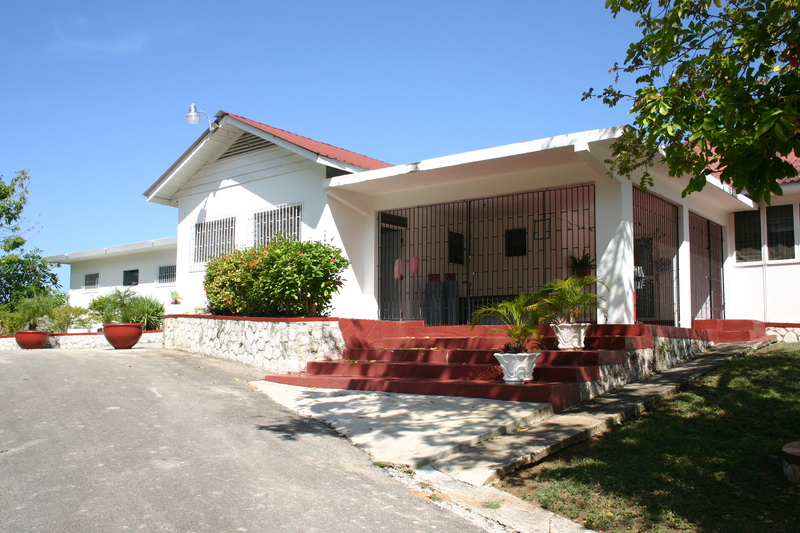 The campus of Jamaica Relief Mission is a beautiful place that used to be a hotel and restaurant. Cletis told us that Johnny Cash even stayed here back in the day. Laura and I are committed to pray for the Otto family and I want to ask you to pray for them too. 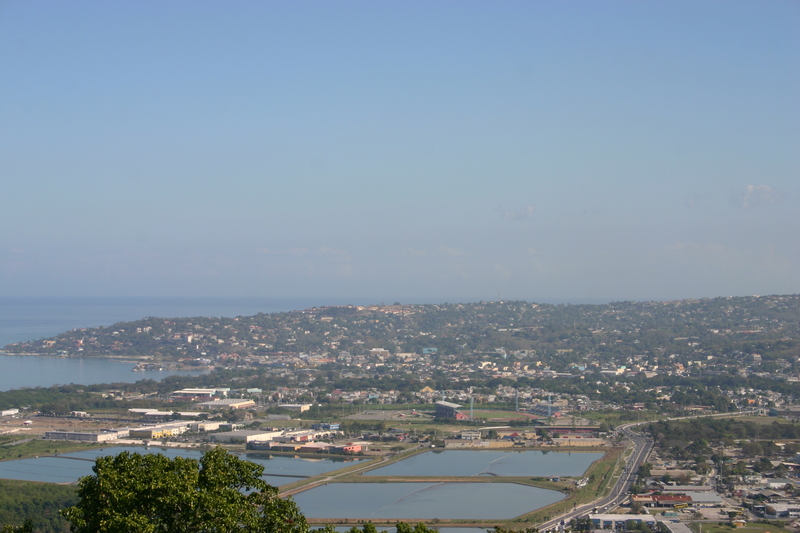 Tomorrow morning we head to downtown Montego Bay. I’ve been invited to speak to the students in a school there. This will be our first trip downtown, except a drive through one night earlier this week. After that, we’re going to a town called Negril for some R and R.